No matter how much effort we put into our skin care regimen's sometimes that natural dewiness that we aspire to obtain right after a facial just doesn't happen as quick when we're always caught up with work and not to mention the late nights which lead to insufficient sleep! 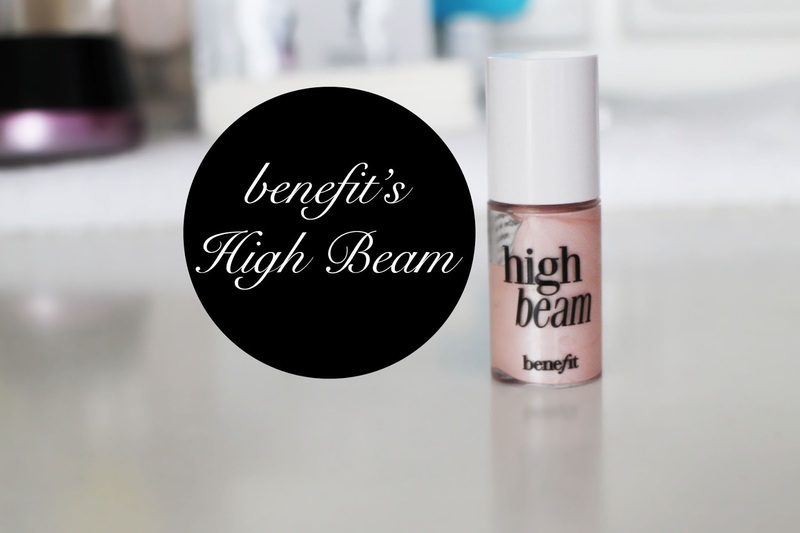 Benefit's High Beam is definitely my favourite highlighter of the moment, the pearl sheen with the pink undertones makes the biggest difference with the tinniest amount of product applied to the right places. 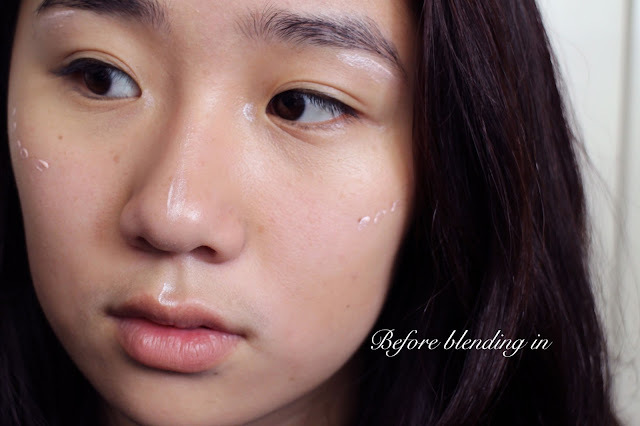 The texture of the liquid is smooth and easily to blend in - what's perfect is the applicator itself. The brush applicator provides flexibility to properly reach the right areas such as the curvature of your cupids bow. By simply applying a stroke to my hand, you can instantly see that after blending the product with my fingers, it already creates a huge difference. 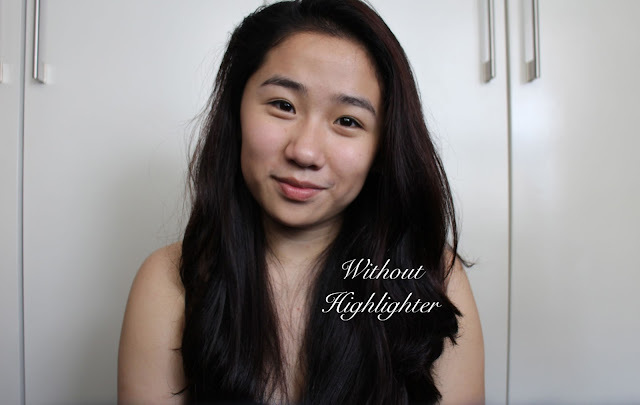 The shimmers within the highlighter itself are really small and hence allows the product to look a lot more natural upon application. I prefer applying them in dots along my cheek bones as opposed to a curve line up because a little bit of this product goes a long way. Applying the highlighter beneath your brow bone and in your inner tear ducts really helps bring the light into your eyes, having it applied onto ur cupids bow can sometimes give the illusion of fuller looking lips and! 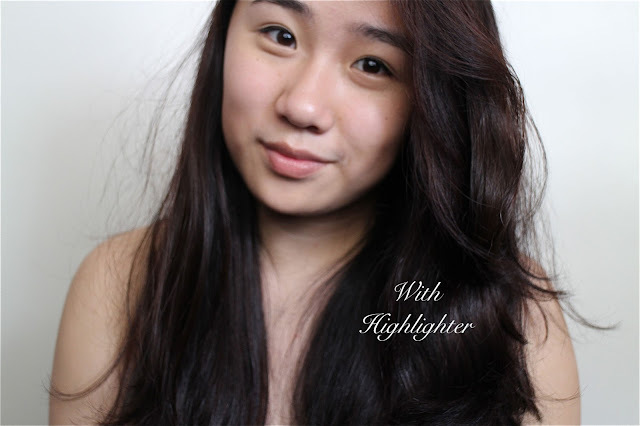 by having the highlighter applied to your cheek bones and nose helps brighten up your face. A tip is to use your fingers to gently blend the highlighter into your face because your fingers will help warm up the product to be spread out evenly. Your skin is a reflection of the internal condition of your body, and as much as we should put skincare first, sometimes there's no harm in getting that extra healthy glow with makeup. That's all for today and as always, should you guys have any further request / questions - do not hesitate to leave them in the comments section! Thanks for following our blog! was wondering how you found us ? we followed you back on GFC! hope this post was insightful to you! and greasy epidermis. I’ve even cut out gluten and milk.